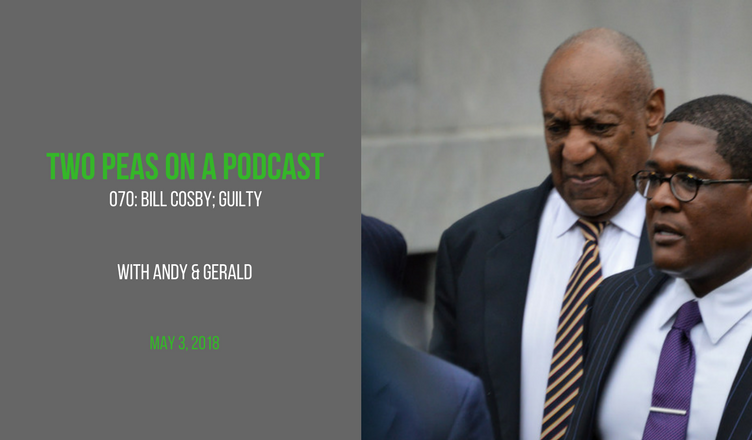 This week’s ONE DEEP TOPIC is the guilty verdict of once-TV-icon, Bill Cosby. This week’s Entertainment/Pop Culture topics include: Amazon, Eminem, the return of “Double Dare,” America’s most expensive cup of coffee, “shadow boyfriends,” and much more. “Missing You” by John Waite. 1984 EMI Records. All Rights Reserved. “Heartless” by Kanye West. 2008 Def Jam. All Rights Reserved.